Boshu Uchiwa Fans are one of the three most famous Japanese fans. The other two are Marugame fans (Kagawa) and Kyo fans (Kyoto). 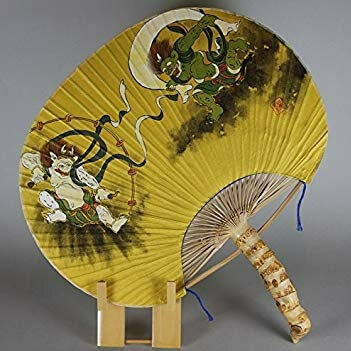 In this post, I’ll introduce traditional Japanese fans as well as distinctive features and actual products. 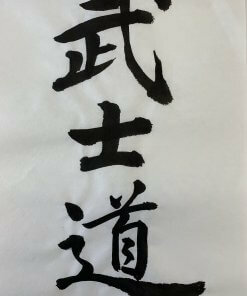 What is “Uchiwa”? 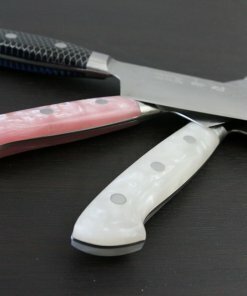 When to Use in Japan? Where to Buy? How Much? Uchiwa is a traditional Japanese fan. It is basically used to create a breeze to keep cool in hot weather (from early Summer to mid-Autumn). They are part of Japanese seasonal traditions and are often given as gifts during hot season. 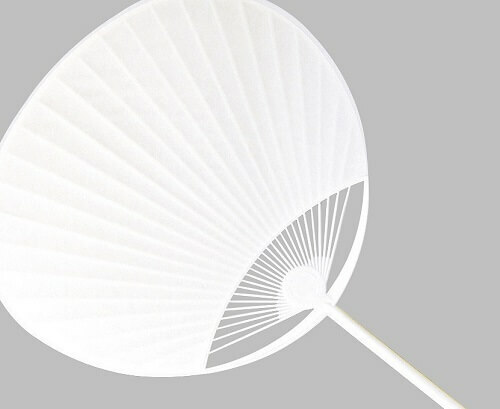 Uchiwa fans are made of bamboo and paper. 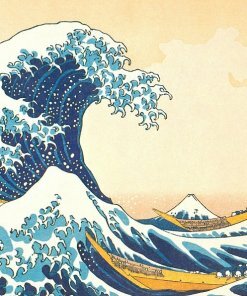 There have many kinds of pattern; some are hand-painted by craftsmen, and some are manufactured by machines and printed drawings or advertisements. Uchiwa is a most popular item in Summer. 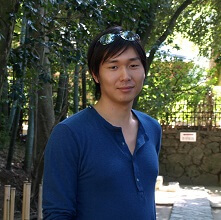 When it comes to festivals, we Japanese expect Yukata (Kimono, Japanese traditional cloths) and Uchiwas Japanese fans. 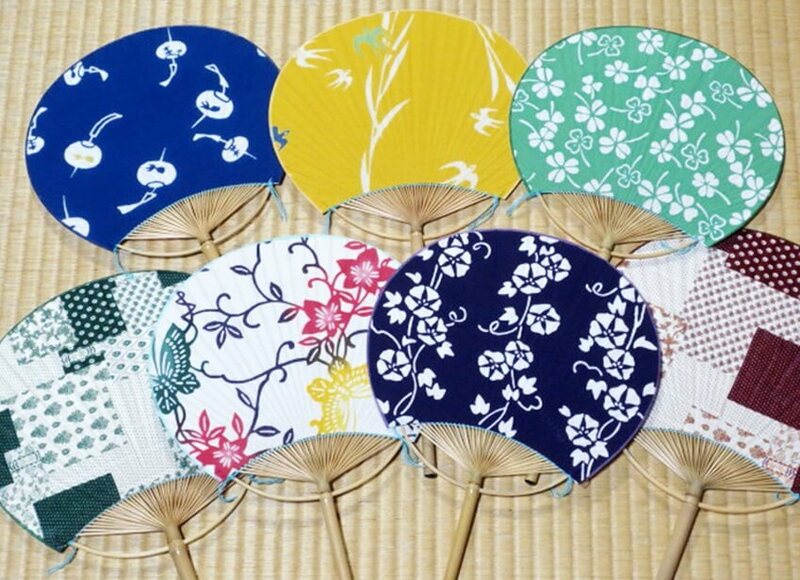 Uchiwa is a must-have items in really humid and windless Summer in Japan. We enjoy the cool breeze by Uchiwa. In the era air conditioners hadn’t invented, people used Uchiwa to make themselves cool. 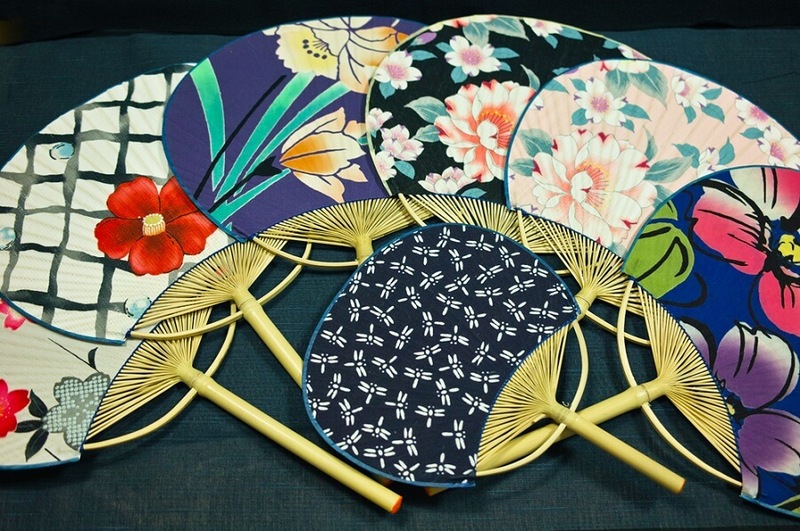 For their much demand, there were many craftsmen and workers to make Uchiwa fans. 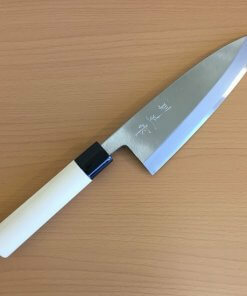 A major characteristic of Boshu Uchiwa Fans is a rounded shape handle made of “Lady Bamboo”. 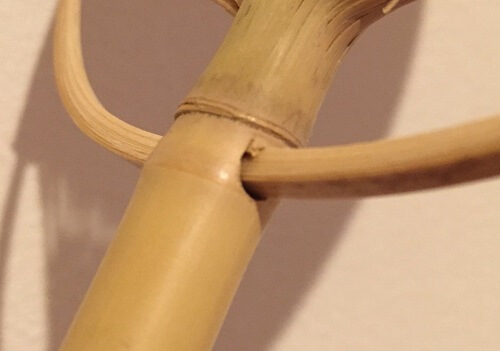 The handle is made by cutting bamboo stem of approximately 1.5 centimeters diameter, followed by dividing the stem into 64 parts to form a frame. 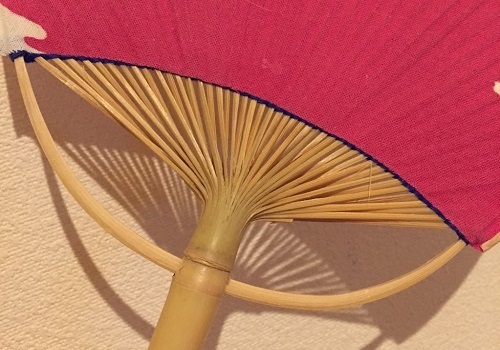 The divided frame sticks are weaved to form fan-shape. 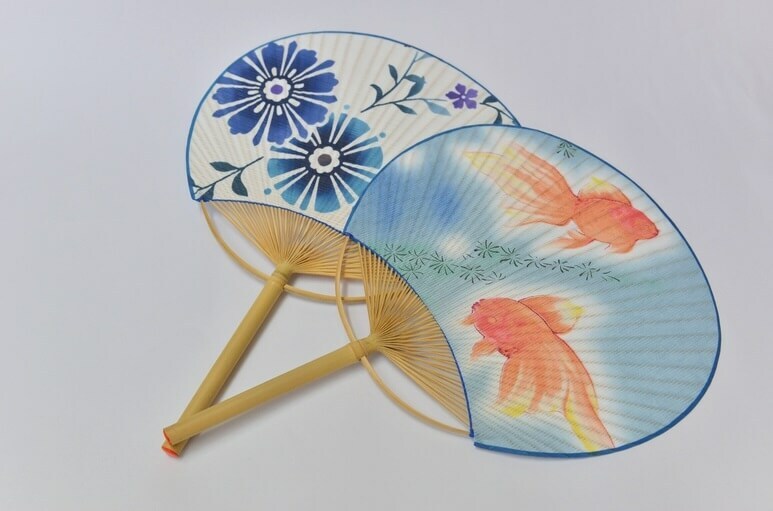 This fan-shape frame made of bamboo gives authentic and traditional impression. Just in comparison, free-distributed fans are made of plastic and manufactured by machines. 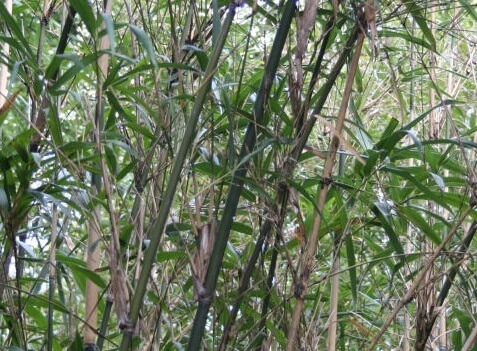 The “lady bamboo”, the material of Boshu Uchiwa fan frames, is a thin bamboo grass which is grow wild around Boshu region. Craftsmen select a well-dense and with no-wormhole bamboo stem. The stem should be as thick as a finger size. Only 2-3 fans can be made from one bamboo stick. 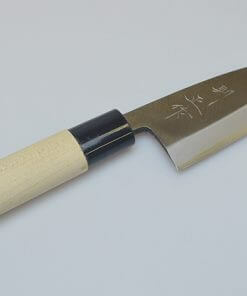 Taking advantage of the bamboo’s flexible character, Boshu fans are nicely fit on your palm. Round shape handles (normal Uchiwa have flat thin handle) also helps to use and grab by hands easily. 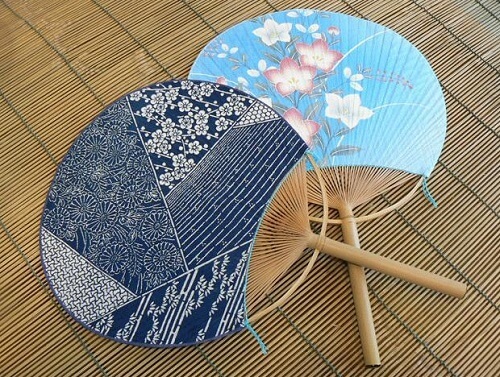 Drawings on the surface of Boshu Uchiwa fans are often traditional Unkiyoe portraying landscapes or beautiful women. 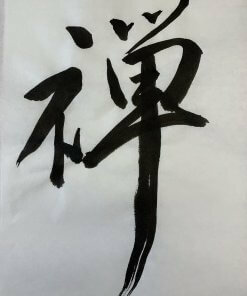 Recently, there are other drawings such as traditional patterns, creatures and objects. 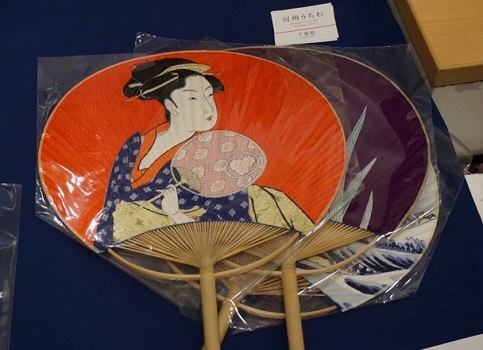 Boshu Uchiwa fans can be found in shops around Chiba prefecture where the fans are produced. 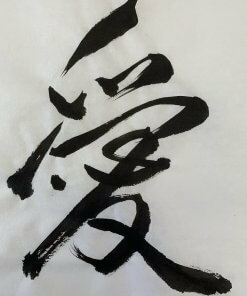 In addition, you can find them in department stores around Tokyo region and internet shopping sites. 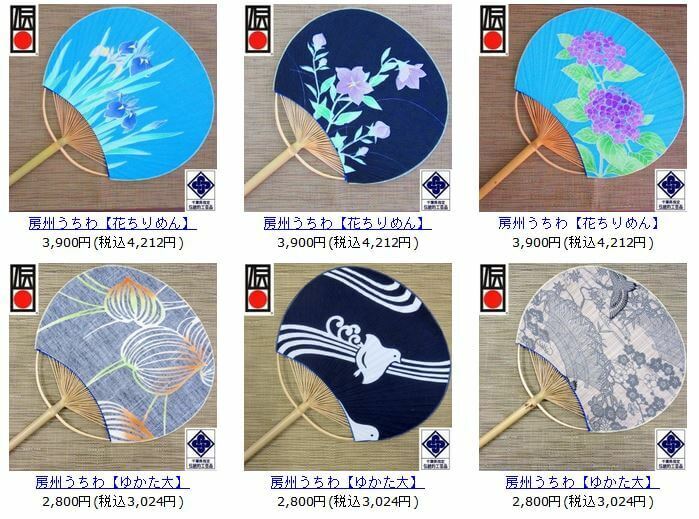 In a shopping site selling Japanese crafts, Boshu Uchiwa fans are sold for 3,000-4,000 JPY (approx. $28-$38/€25-35). Considering the situation Uchiwa fans are distributed in street corners for free, you may feel Boshu fans are expensive. 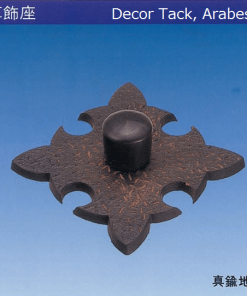 However, those traditional fans are made by complicated 21 making processes by experienced craftsmen. In addition, the number of production is not so many. Why don’t you get one of their elaborated work and feel craftsmanship with cool breeze in hot Summer?